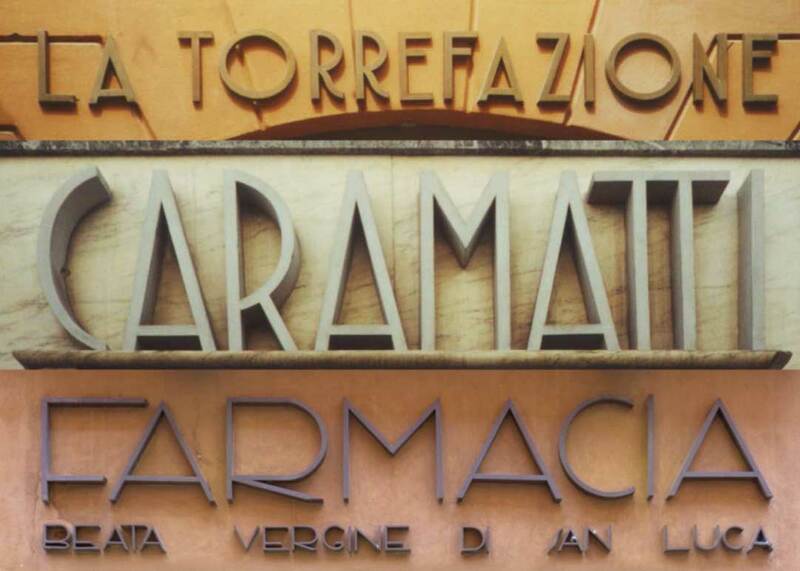 This tour is intended for students of Design and Visual Communication and for anyone curious to discover the most authentic part of the city of Rome. 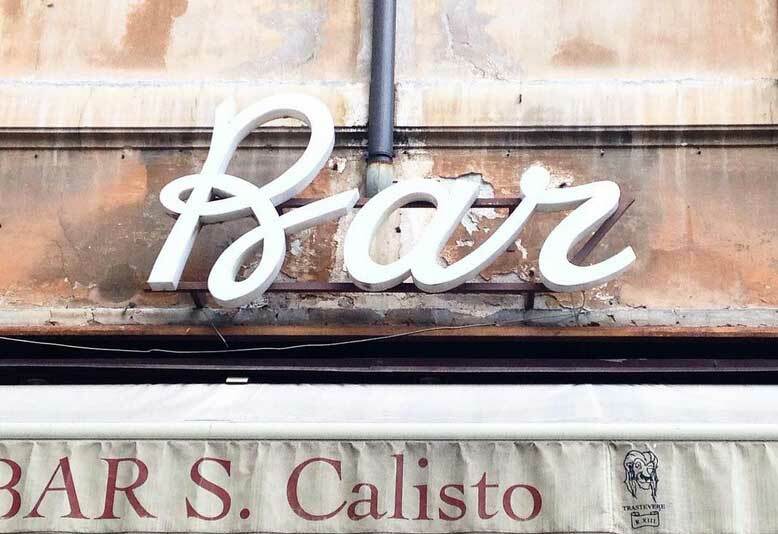 In this world of globalization, where everything is standardized and homogeneous, this tour exists to reveal a unique Rome, one that is different and where an ancient shop sign can tell a story and explain an identity, revealing that last breath of Roman culture that unfortunately, appears to be vanishing. 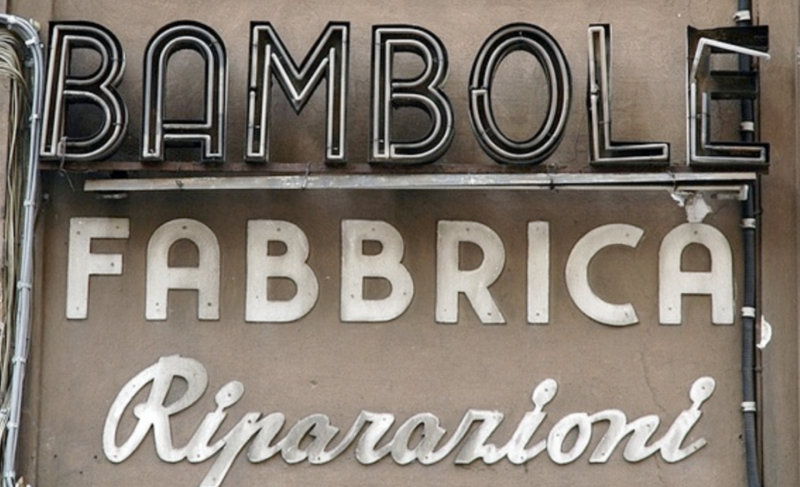 Rome boasts a fascinating history of Typeface Design. 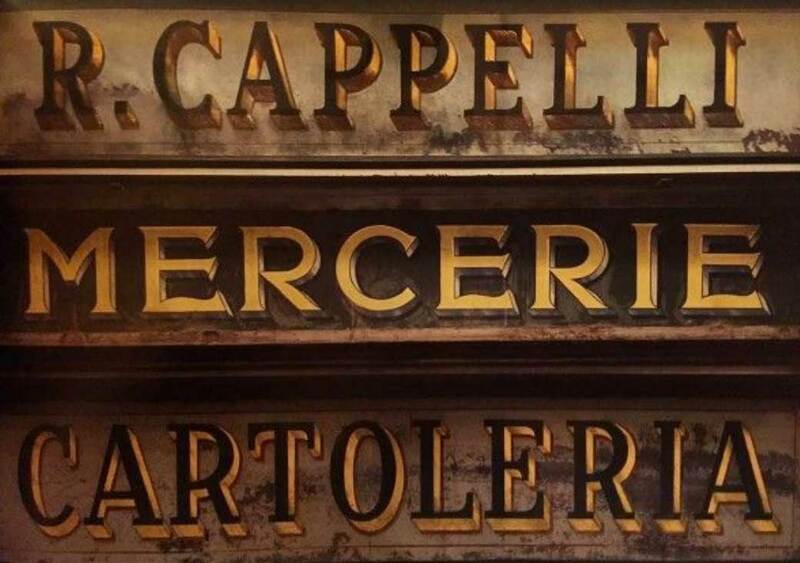 Agnese will take you on a stroll through the winding, narrow streets of Rome to show and explain to you the story behind the best examples of the city’s oldest heritage letter-forms including historic, industrial, artistic, architectural, stencils and neon. 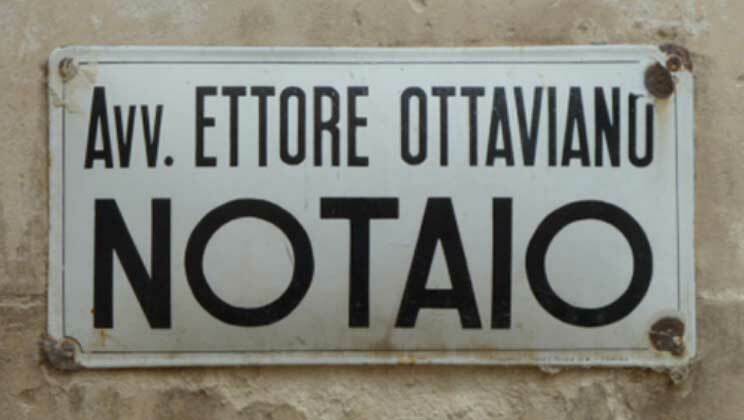 The two hour tour will highlight how signage has played an important role in the evolution of the city from early Rome to today.